I warned you at the beginning of the year that I had plans to be super productive in 2017. Well, so far so good. I have several works in progress that I'm working on getting ready for publication over the coming months. 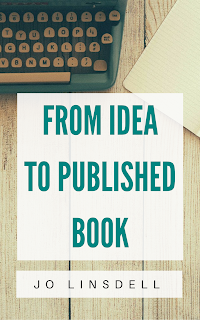 One such project is a new non fiction book called From Idea To Published Book. 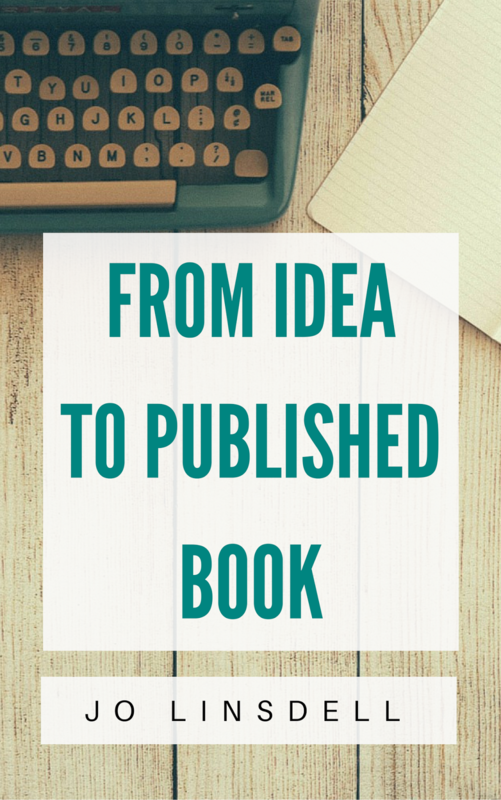 As the title indicates, this book will help you go from idea to published book. 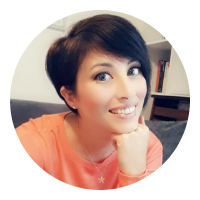 It explains each step along the way, and it's packed full of tips and advice to help make the process as easy as possible. 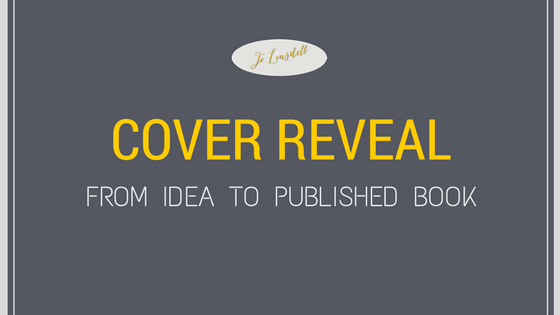 Yesterday I put up a few cover designs on my Facebook page and everyone voted on their favourite. It didn't take long to pick out the winner. So, today I wanted to share with you the cover reveal for the book. From Idea To Published Book is scheduled for release in May 2017.